February 6 and February 7, 2016 – Brian Will Perform At Monte De Oro Winery! 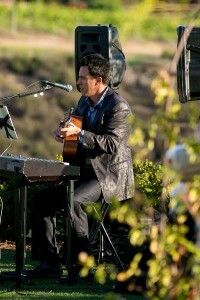 Brian will perform at Monte De Oro Winery from 1:00pm to 5:00pm both Saturday and Sunday this weekend. Head on out and join him! Tagged MDO, Monte De Oro, wine tasting. Bookmark the permalink.